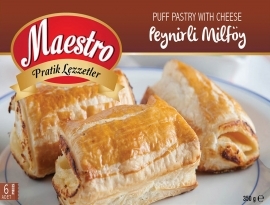 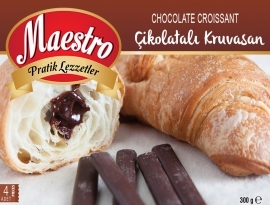 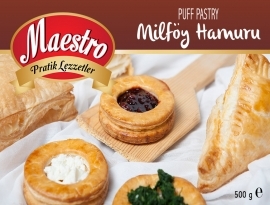 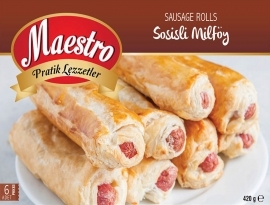 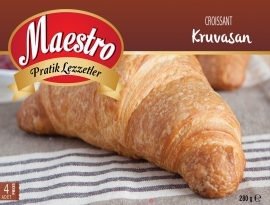 Our range of puff pastry products include a variety of delicious sweet and savoury snacks. 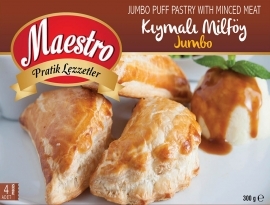 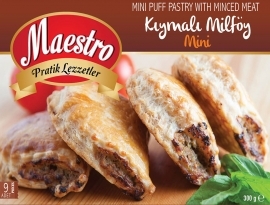 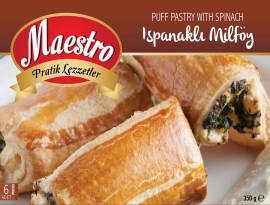 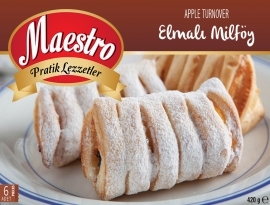 The existing range encompasses apple, spinach, cheese and minced meat filled puff pastry. 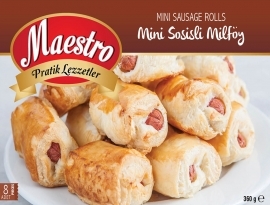 Sausage rolls and mini sausage rolls complete the existing range. 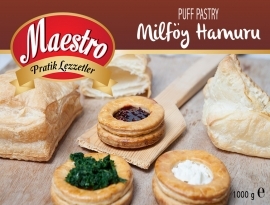 Puff pastry in different sizes can be produced to accommodate the different requirements of both the retail trade and HORECA.